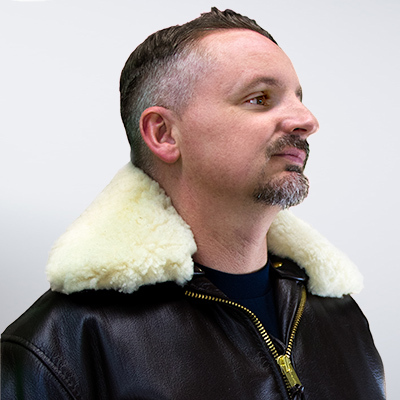 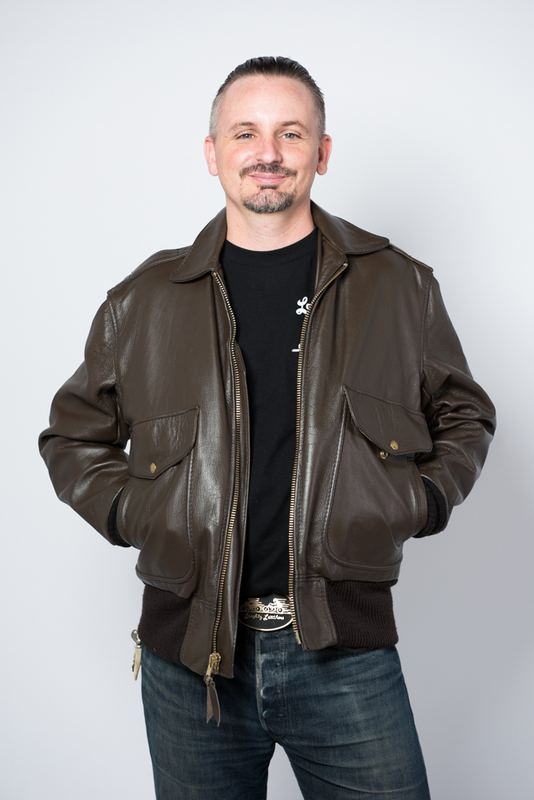 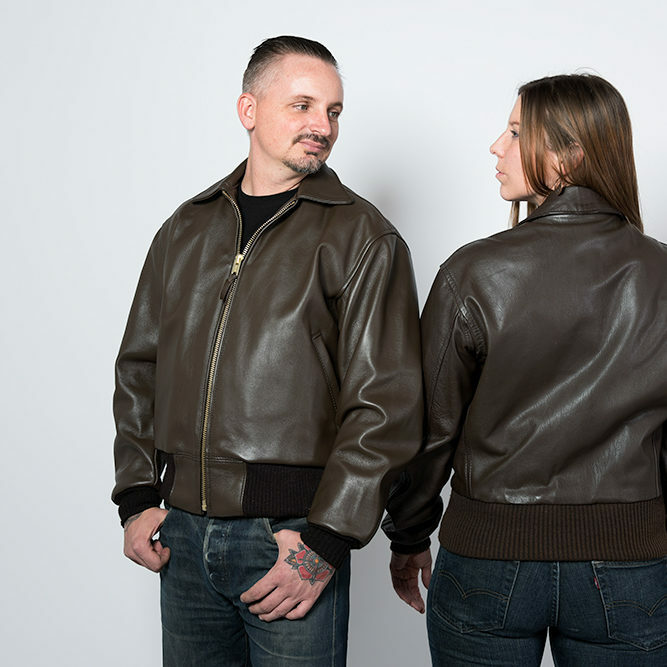 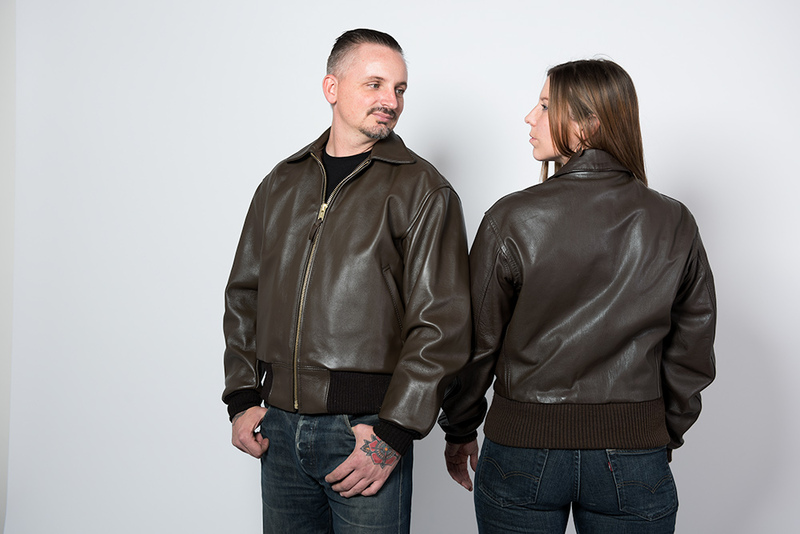 For those wanting the style made famous by military aviation jackets, look no farther than our Flight Jackets. 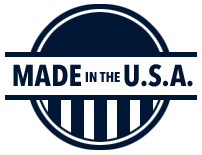 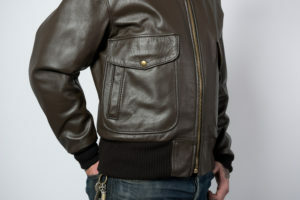 A straight front zipper, with a ¾ length windflap, dress collar, two open hand warmer pockets, the internal map pocket, and a one-piece back round out its standard configuration. 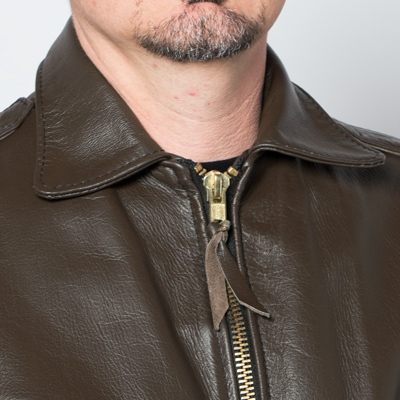 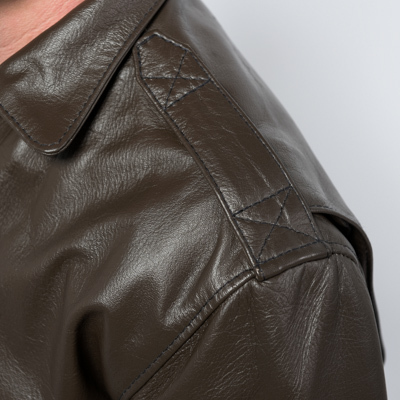 For a more military look, chose the optional stitched down epaulets, generous cargo pockets, and the Ike Back. 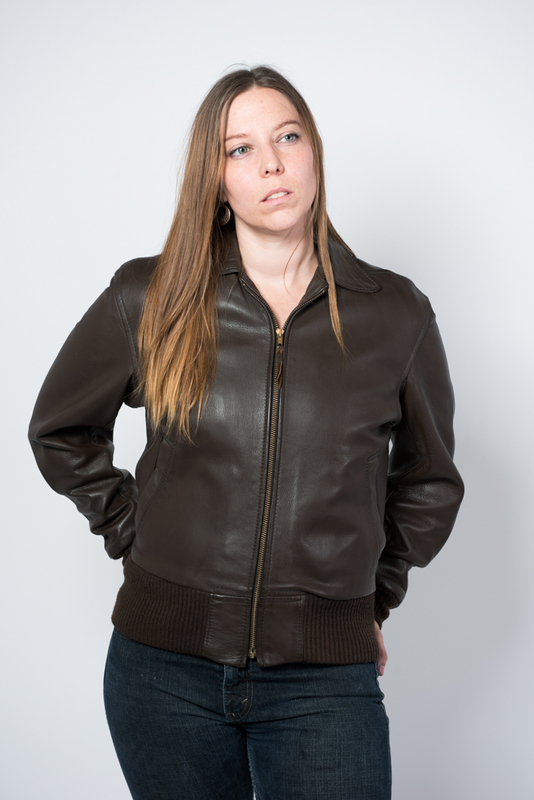 The usual assortment of pockets are also available too. 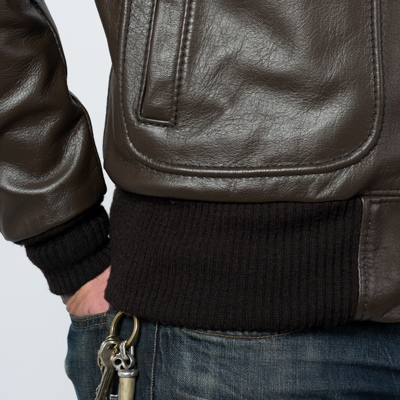 Wallet, gun, chest, biceps, forearm… It’s your call! 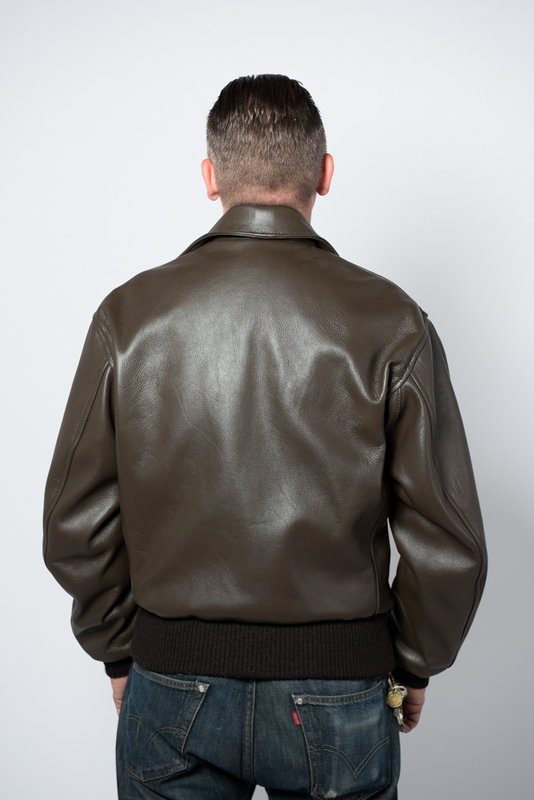 Create your perfect jacket. 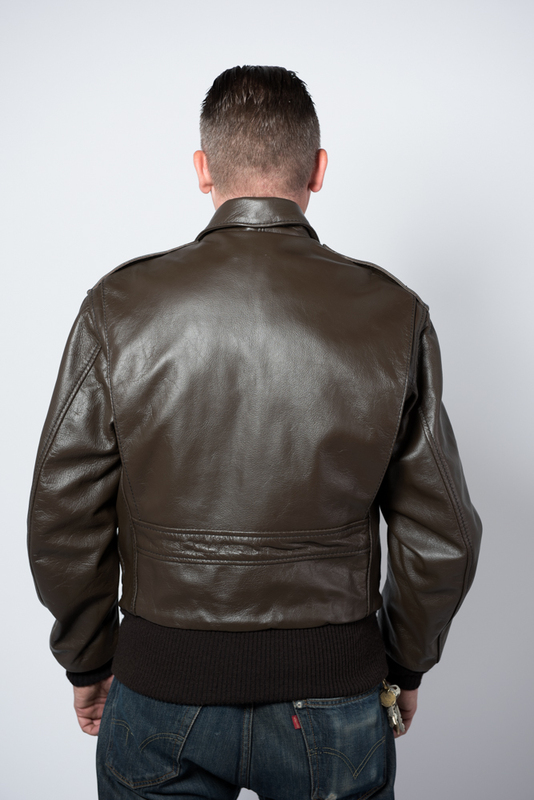 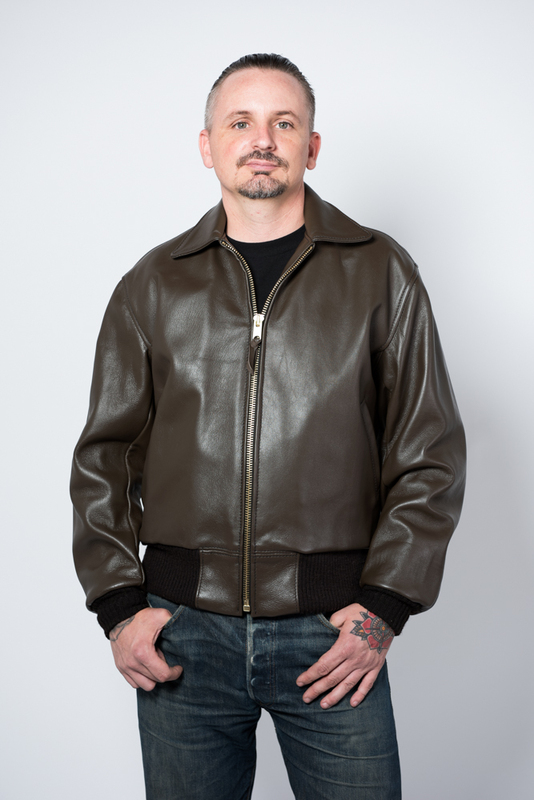 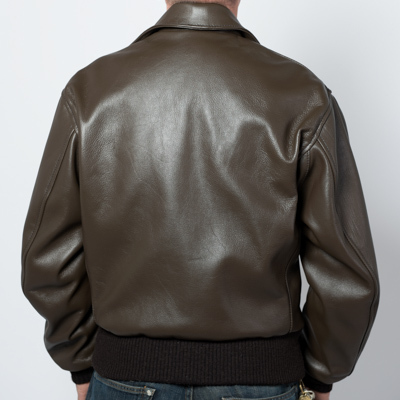 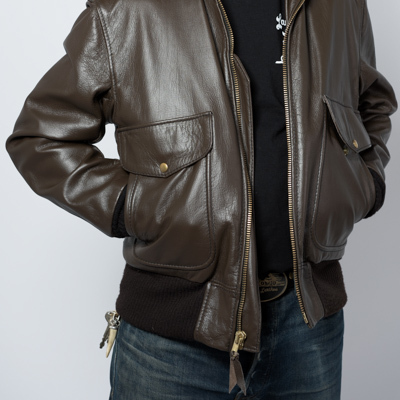 From Fonzarelli to Yeager, the flight jacket is a classic style.